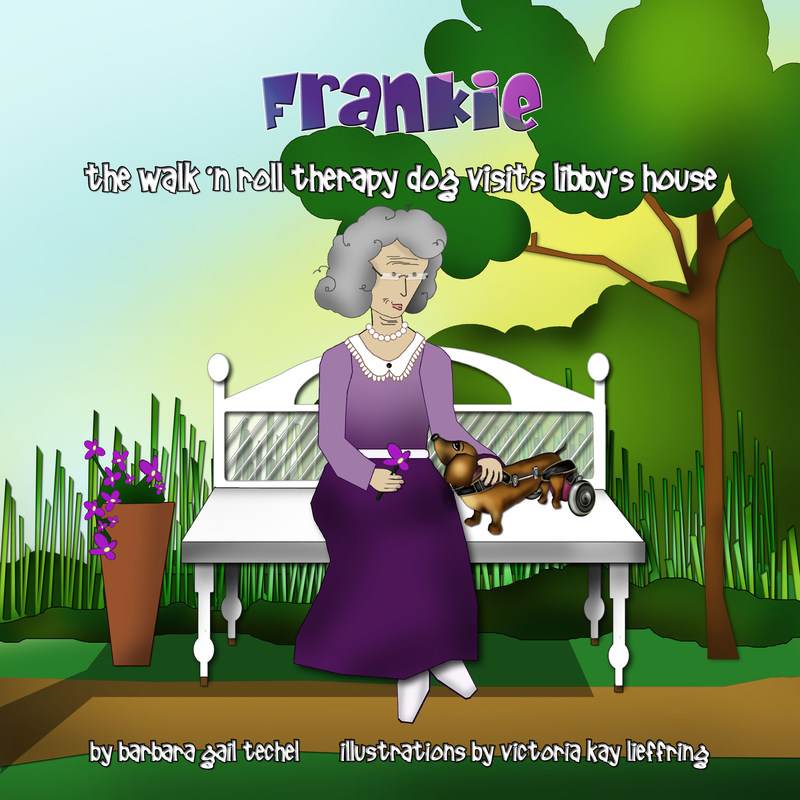 It's a story book based on my award-winning book, Frankie the Walk 'N Roll Dog (shorter, condensed version- perfect for younger children), pages to color along to the story, plus real photos of Frankie, and to top it off, a Frankie Paper Doll (dog) complete with her wheelchair to cut out, along with many of her favorite outfits you can dress her in. 52-pages of fun and inspiration! Based on the true and inspirational life of my disabled dachshund, Frankie.